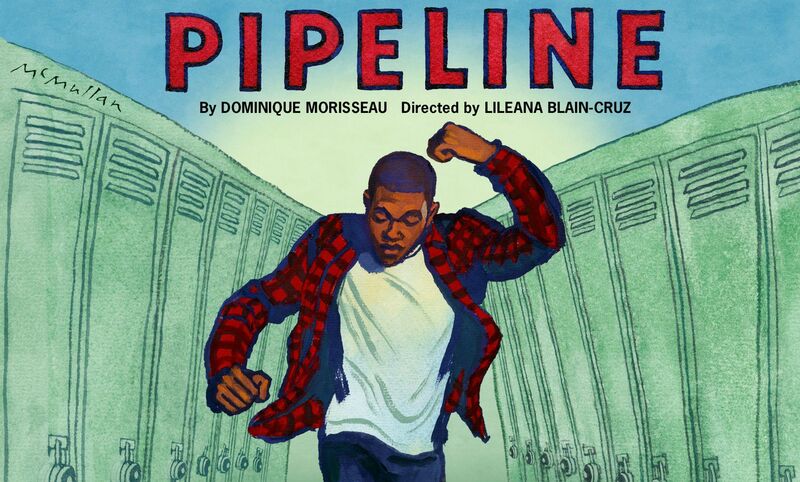 The Lincoln Center Theater’s production of Pipeline, by Dominique Morisseau is now streaming on BroadwayHD. 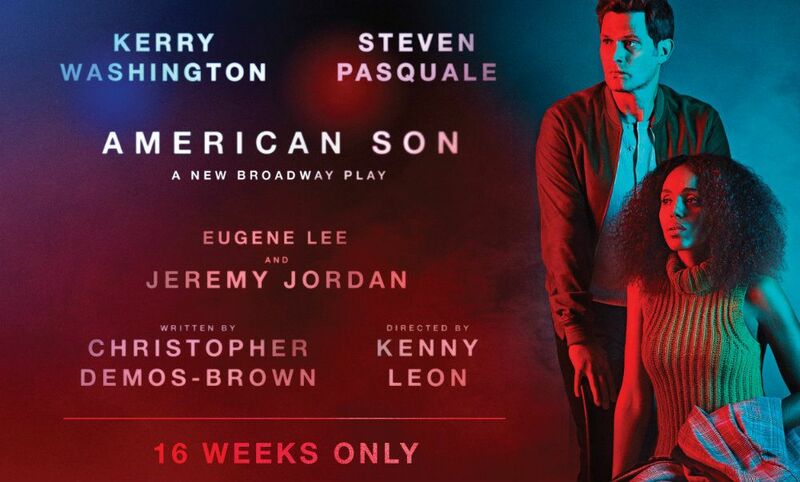 Directed by Lileana Blaine-Cruz, the production was mounted Off-Broadway at Lincoln Center Theater’s Mitzi Newhouse in June 2017. 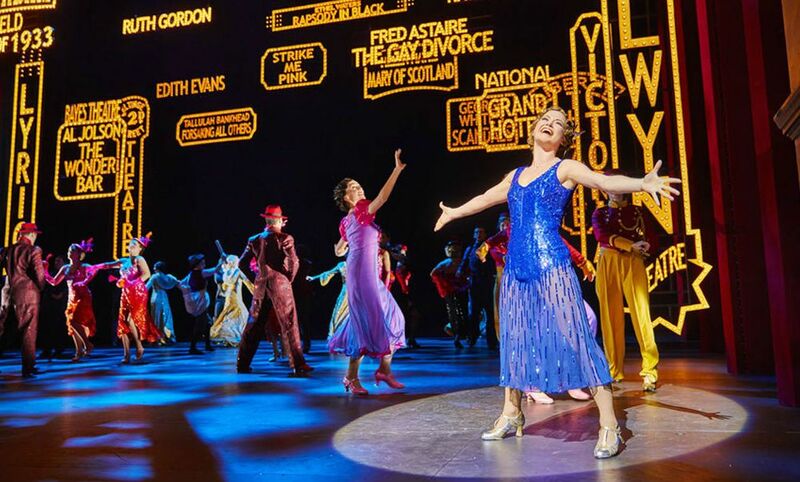 Produced by Live From Lincoln Center with BroadwayHD, the filmed presentation stars Tasha Lawrence, Morocco Omari, Karen Pittman, Namir Smallwood, Jaime Lincoln Smith, and Heather Velazquez. The capture was directed by Habib Azar. Pittman plays Nya, an inner-city high school teacher whose son Omari (Smallwood), attends a private boarding school. But when Omari gets into an altercation with a teacher, Nya and Omari must deal with the realities of righteous rage, their family dynamic, and the pitfalls of an education system divided into public and private. 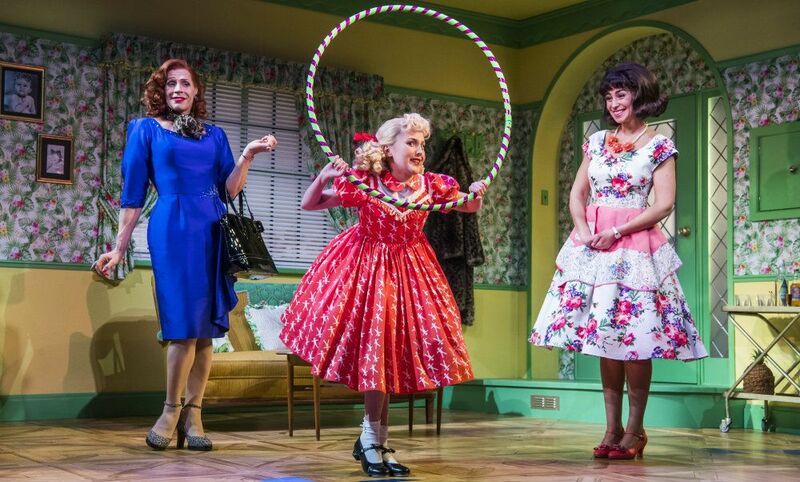 Pipeline was nominated for five 2018 Lucille Lortel Awards, including Outstanding Play. 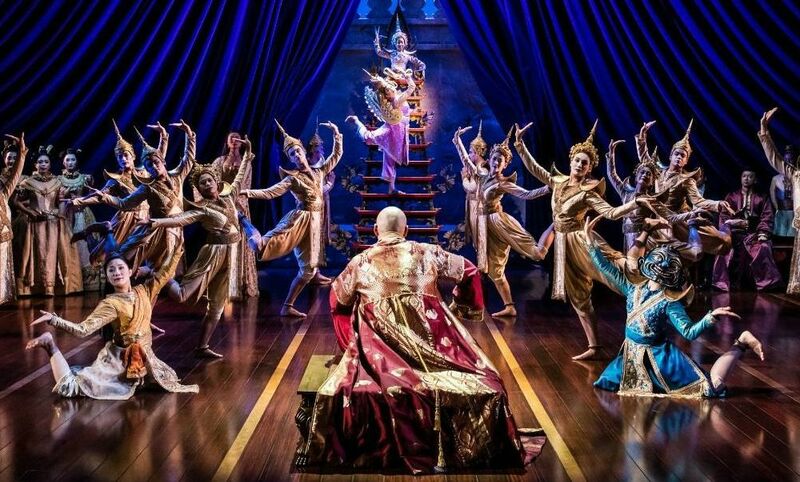 Exclusive: 'The King and I' will be available for streaming on BroadwayHD! 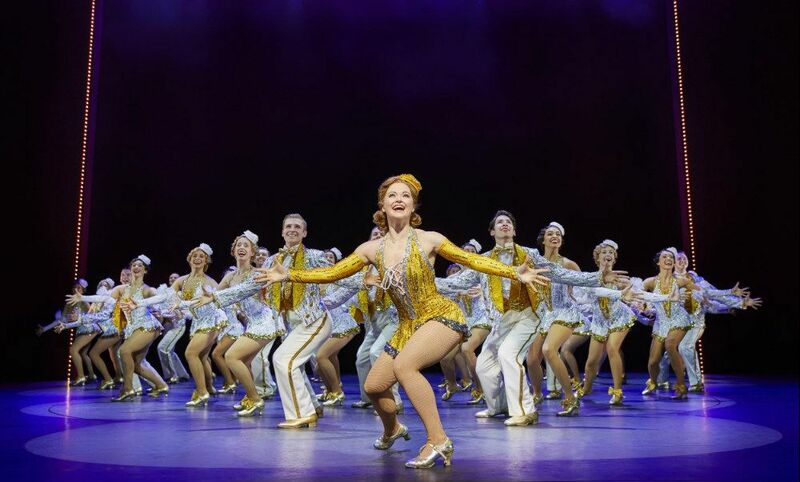 It's official: BroadwayHD to release the West End production of 42nd Street! 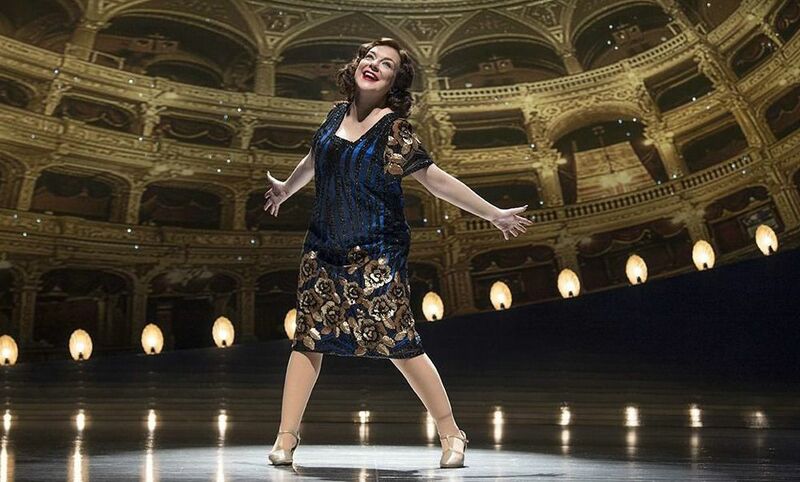 West End revival of '42nd Street' to be screened in cinemas early next year?